Wow lol feels like forever ago that OWR only had 4 stations... NOW IT HAS 11!!! 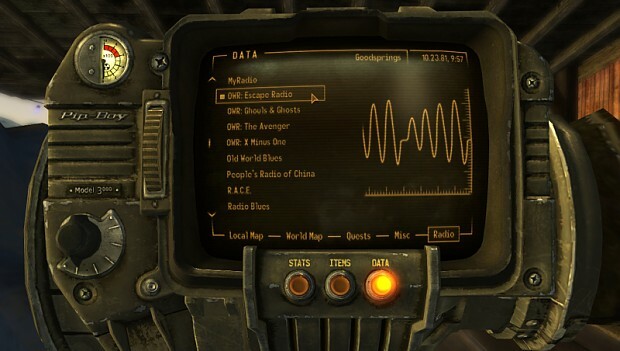 HEY THIS IS IRIKEDOWNROADING AND I AM NOW GIVING UP ON MY BABY "OLD WORLD RADIO" TO CONTINUE TO BIGGER AND BETTER THINGS!-I, IRIKEDOWNROADING here by give permission for anyone to continue this mod, edit this mod, use it in any other mod. All you have to do is at least keep my name in it as the founder and creator of Old World Radio. Currently adds 4 brand new radio stations and will soon add a total of 9 radio stations once mod is complete.